Ph.D M.S B.E /B.Tech M.E /M.Tech. M.B.A M.Sc. This College is accredited by NAAC A (National Assessment and Accreditation Council) validity is 02 Mar 2020 and the score is 3.57 . I feel proud to be a BITian. I really learned a lot from my college, faculties working there. The amazing infrastructure, adopting best practices and digital technologies in Teaching-Learning process, Library, access to E Journals and research facilities are pillars of BIT. Also the hostel facilities, safety are great and really gives a home away from home feel. The ultra modernized and 5S certified kitchen provided a very tasty and healthy meal for us. 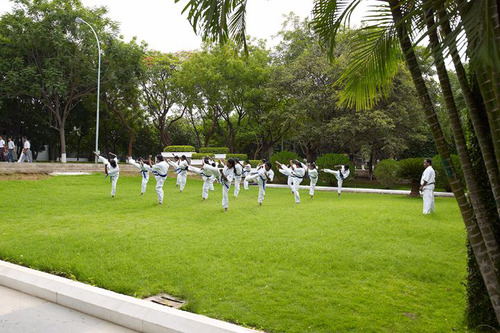 The green, calm environment is very perfect for deserving students who wish to excel in their life. The education at BIT also gives me more about morale values and ethics. Overall I strongly recommend My BIT. 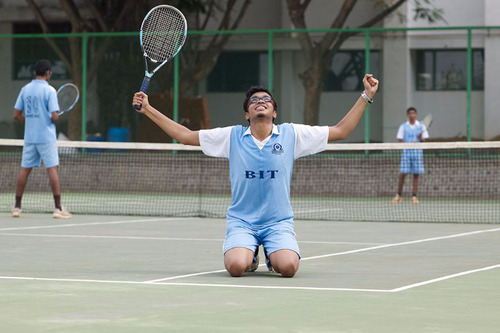 BIT is one of the Best and Leading Engineering College in Tamilnadu. 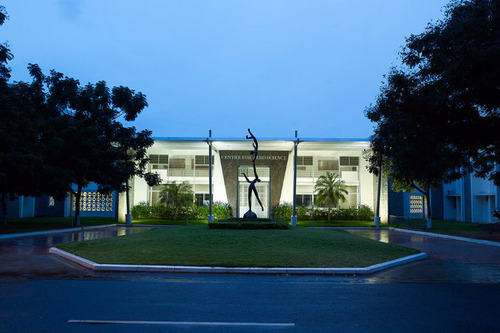 The Bannari Amman Institute of Technology dedicates itself to create a centre of Excellence in Engineering, Technology and Science having relevance to industrial and social needs through Committed members of Faculty, research, Consultancy and extension activities, relevant training to meet the requirement for placement. 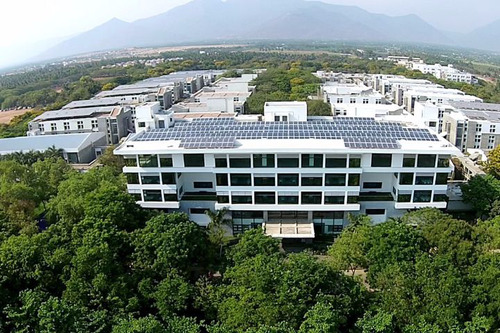 Nestled on the banks of the river Bhavani, BIT's campus provides the right environment for natural learning in harmony with nature, away from the odds of city life. 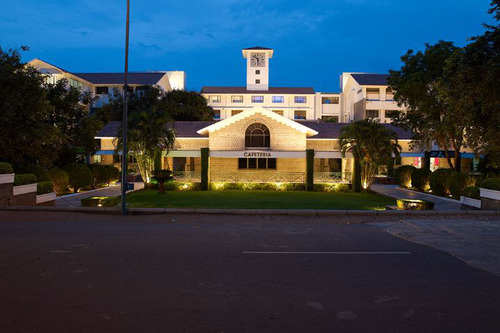 The spacious and the earth hugging buildings punctuated with landscaped courtyards and pathways are designed to emphasize the business ethics and character of an excellent center for learning. 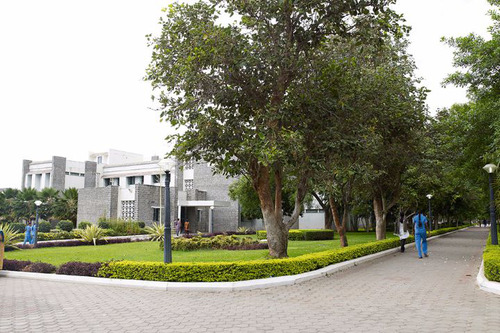 The campus hosts well planned academic blocks, computer centers, lecture halls libraries, laboratories, conference halls, staff quarters, hostel and students' centres. The campus also comprises a co-operative store, a bank with ATM and a clinic to attend to the general health of the students and staff. Adequate transport facilities are provided in the campus. BIT has the feel of a friendly hamlet while offering all the benefits of a citadel of learning. What about the placement for MBA in Banari amman institute of technology? Dear Sudhaman, For more info you can visit https://bitsathy.ac.in/ and get a callback. 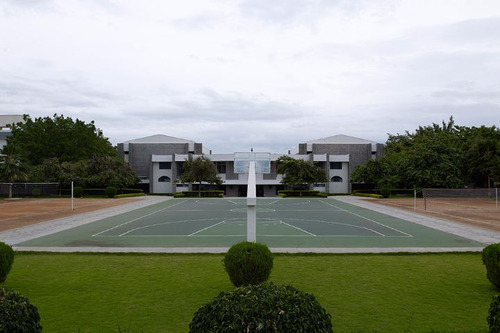 The Bannari Amman Institute of Technology (BIT) is located in the town of Sathya Mangalam, which lies in the Enode district of Tamil Nadu state. It was set up by the Bannari Amman Group (BAG) in the year 1996. The BAG is one of the largest business conglomerates in the whole of South India with interests in the areas of manufacturing, services and trading. 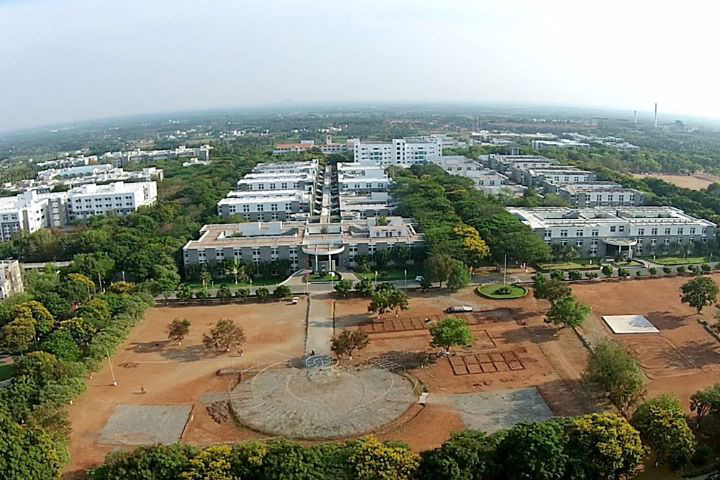 The campus is spread out over a territory of 181 acres of land on the banks of the Bhavani river. 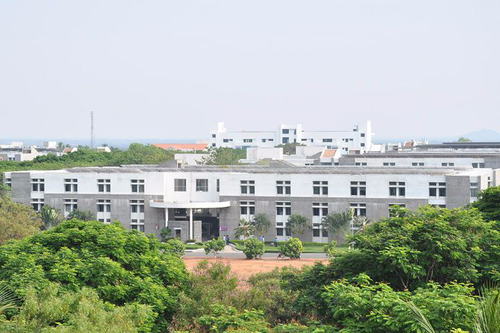 The college is affiliated to the Anna University, also in Tamil Nadu. The BIT is also accredited by both the NBA (National Board of Accreditation) and the NAAC (National Assessments and Accreditation Council). Due to the close links the state of Tamil Nadu has with the Gulf region, some seats in each of the programmes are reserved for students from there, primarily those of Indian origin. Courses are available here at the BIT right from the UG till the doctoral levels. At the UG level, B.E. programmes may be taken up in the engineering areas of – Aeronautical, Agricultural, Civil, Automobile, Computer Science, Mechatronics, Mechanical, Electronics & Communication, Electronics & Instrumentation, Electrical & Electronics, and in General Engineering. Besides this, B. Tech programmes are also available in the areas of- Food Technology, Bio Technology, Textile Technology, Fashion Technology and for Information Technology. At the master’s level, M.E. programmes may be pursued in more specialized areas. Ones available here are for- Engineering Design, Applied Electronics, Structural Engineering, VLSI Design, Communication Systems, Embedded Systems, CAD/CAM, Computer Science & Engineering, Industrial Automation & Robotics, Software Engineering, Instrumentation Engineering, Industrial Safety & Engineering and for Power Electronics & Drives. The M. Tech can here be pursued only for Biotechnology. Research- based M.Sc. 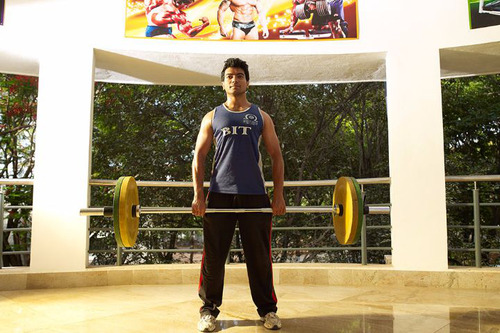 programmes may also be undertaken here at the BIT in Tamil Nadu. These can be taken up in the areas of Physics, Chemistry and Mathematics besides several of the topics already covered above. There is also an MBA here. Doctoral programmes may also be undertaken here. Admissions to the UG programmes is based on merit as well as on scores attained at the TNEA (Tamil Nadu Engineering Admission) rankings. 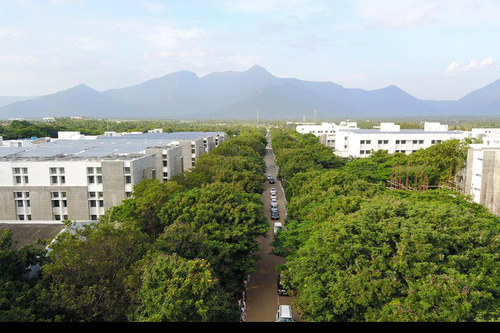 For the PG programmes, it is via the TANCET (Tamil Nadu Common Entrance Test) which is conducted by the Anna University. The entire academics here is run by a cohort of departments. There are departments here for each of the science programmes. The Department of Humanities takes care of the languages here mainly comprising of English, but also given the options for Germany, Hindi, Spanish, French, Chinese and Japanese. 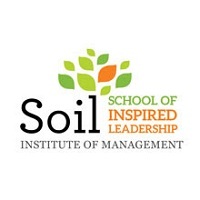 The MBA programme is run by the School of Management Studies. This department is also a certified regional centre for the Cambridge Assessment English. For this, the BIT- CLE (Centre for Language Excellence) has been created. 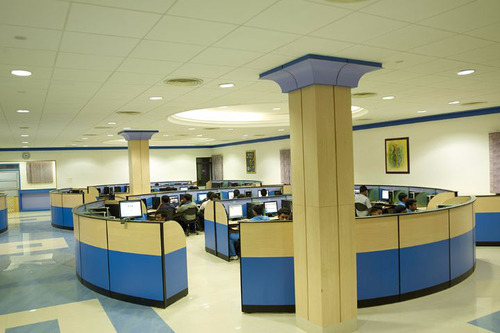 There are multiple sub- departments within the main ones for engineering and technology. They are named after each of the UG level specializations which are on offer. The PG level ones are simply operated by the concerned department, instead of having a separate one. Research plays a key role in the development of the BIT. 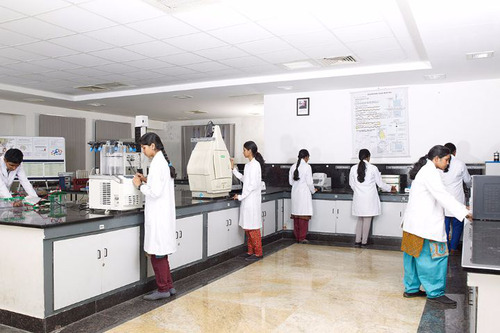 Thus, there is a separate Research and Development Policy also framed by the institute. It covers all broad topics, including for IPR (Intellectual Property Rights) developed by the students or faculty here. A Research Newsletter is also published on campus. An award has also been instituted in collaboration with the AICTE (All India Council for Technical Education) called Career Award for Young Teacher. The BIT also provides consulting services to industries. Some of the organizations to have recently benefitted include the Vishnumaya Cotton Mills and Senthilmani Textile. A lot of this research material has also gotten chronicled in journal publications. 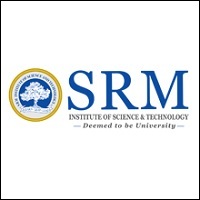 Some of the top academic journals where the faculty’s works have been published include the likes of – International Journal of Advance Research & Innovation in Education (IJARIE), International Journal of Modern Research in Engineering, International Journal of Advanced Scientific Research, ICTACT Journal on Management Studies, Asian Journal of Research in Social Sciences and Humanities, International Journal of Applied Engineering Research and the Intercontinental Journal of Marketing Research Review among others. Likewise, the students here are also encouraged to get their works published. So, they have got their works published on forums such as the National Conference on Innovations in Information Technology (NCIIT), National Conference on Bioinformatics in Healthcare, International Journal on Engineering Technology & Sciences, International Journal of Networking and Communication and on the International Journal of Modern Trends in Engineering and Science, besides few others. Industrial visits are also conducted for the benefit of the students, and to forge the right relations with the potential recruiters. 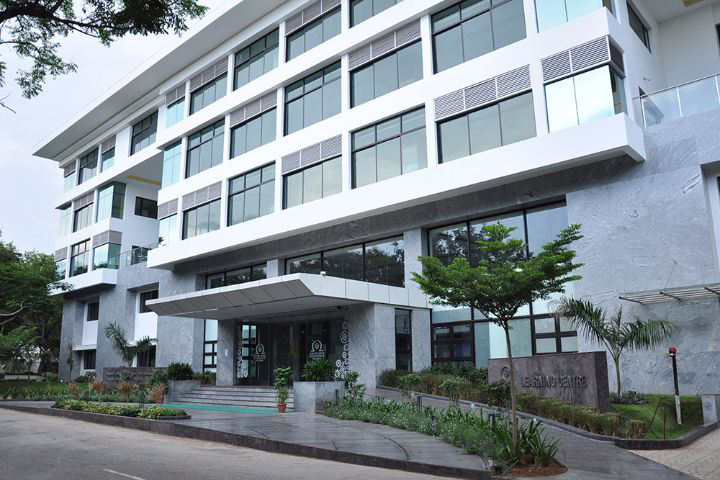 Some of the visits have been to the premises of the Sea Port in Kochi, Pricol Ltd. in Coimbatore, Hotel Le Meridian also in Coimbatore, the cattle marker in Anthiyur, the SAIL Refractory in Salem and an NGO visit in Bannari. Several workshops have also been held on campus on topics as diverse as yoga, literature, English grammar and teacher support programmes. All this and much more has helped in the BIT get placed highly across ranking platforms. The NIRF (National Institutional Rankings Framework) places it at 76th rank among all engineering colleges and within the 151-200 band overall in India. This College is accredited by NAAC (National Assessment and Accreditation Council) A validity is 02 Mar 2020 and the score is 3.57 . 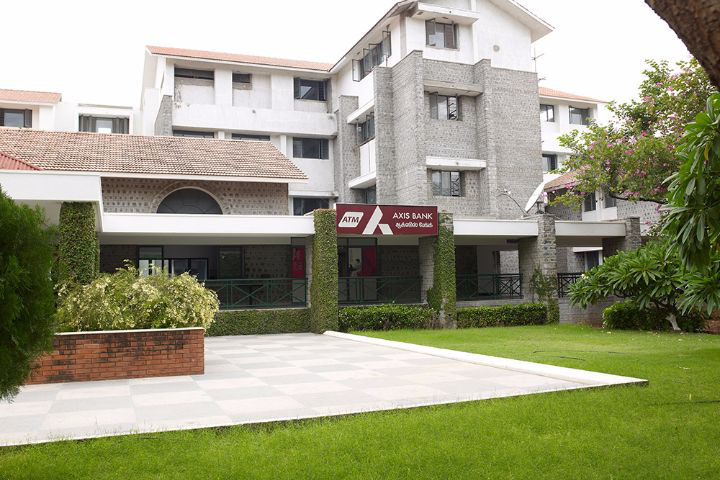 Boys Hostel :Comprehensive accommodation services are available to all the students who are looking for a home away from home. Gents Hostel - 2500 inmates, Ladies Hostel - 2200 inmates, Well furnished single, double and four occupancy rooms, Aesthetic Layout, Modern Kitchen, Spacious Dining Halls, Mini Cine Theatres, Indoor Courts for Shuttle and Table Tennis. Hostel Fees - 72,000/- per year. Girls Hostel :Comprehensive accommodation services are available to all the students who are looking for a home away from home. 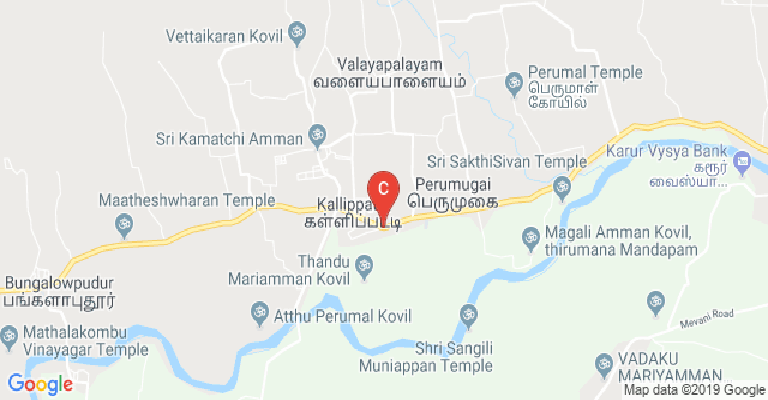 Gents Hostel - 2500 inmates, Ladies Hostel - 2200 inmates, Well furnished single, double and four occupancy rooms, Aesthetic Layout, Modern Kitchen, Spacious Dining Halls, Mini Cine Theatres, Indoor Courts for Shuttle and Table Tennis.Hostel Fees - 72,000/- per year. 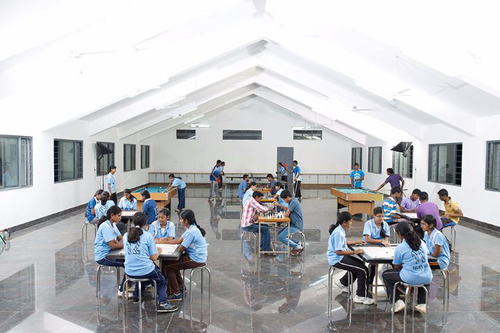 Library :The Learning Centre of our Institute stands as an epitome of intellectual elegance and a repository of technical education, in particular, Engineering and Technology. The Learning Centre of the institute plays a pivotal role in the process of promoting and demonstrating a desire for information, knowledge, and understanding among the students, and so aiding them in the development of their professional, personal, and spiritual lives. The Learning Centre inspires and supports students, faculty, researchers, and staff in all facets of their pursuits to dream, learn, create, and share knowledge and provides access to a wide array of technical ideas and information. Relying on its highly skilled staff, the Learning Centre encourages innovation, capitalises on appropriate technologies, forges effective partnerships, and unequivocally promotes excellence among the vibrant generation. 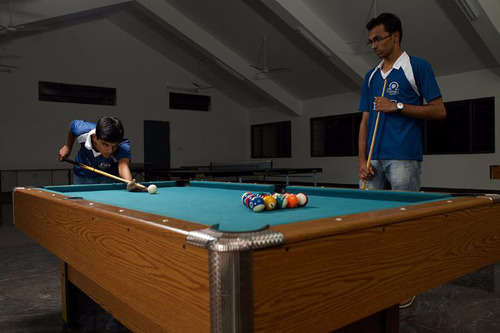 Sports :There are first-rate sports and leisure facilities on campus. Courts with the acrylic surface for tennis, basketball, and volleyball; playing fields for football, hockey, cricket, and Kabaddi are also available. I.T Infrastructure :A 5 - km fiber optic cable has been laid to interlink department computer centers, hostels, staff quarters and guest house. All latest software are made available in all the departments. The open - access to 500 Mbps internet at every department is a part of an extensive information network connecting the campus. Wi-Fi facility has been provided in the hostels. Auditorium :Each department is provided with an air-conditioned seminar hall with a capacity to seat 180 students. 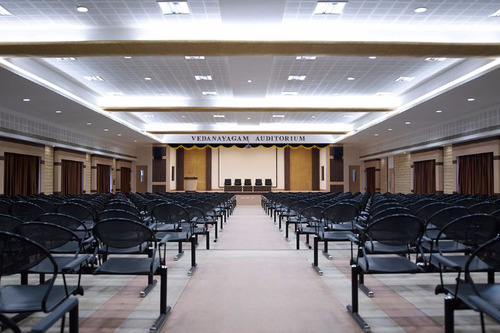 A fully air-conditioned indoor auditorium with a capacity to seat 750 students is available in an area of 7920 sq.ft. 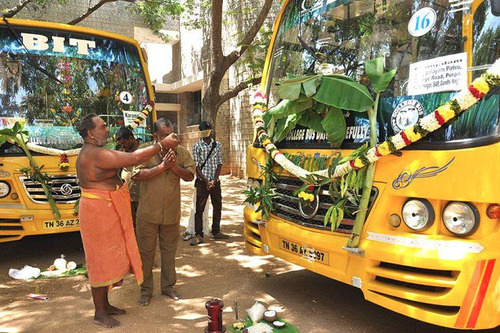 Transport Facility :College bus facility for day students for Tirupur, Mangalam, Coimbatore (Saravanampatti and Thudiylur), Annur, Karamadai, Mattupalayam, Sirumugai, Bhavanisagar, Erode, Perundurai, Banvani, Kavandapadi, Gobi, Anthiyur, Somanur, Karumathampatti. Wifi :24*7 WIFI facility enables with 500 Mbps internet connective is available on the college campus. Laboratories :Agilent ADS (Advanced Design System) software has been installed with five user licenses to design RF systems. It is a high-frequency designer and simulator. ADS is an Electromagnetic (EM) simulator, ADS Momentum has default Multi-threading and N log N solver technologies which enables complex EM simulations to run faster and to solve larger structures in a lesser amount of RAM.